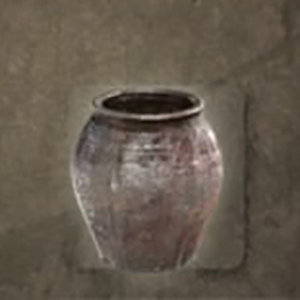 Sticky Pot is a Usable Item in Nioh. "A vessel containing a concoction of sticky liquids for extra stickines. Throw it at an enemy to prevent them from using items and switching weapons."